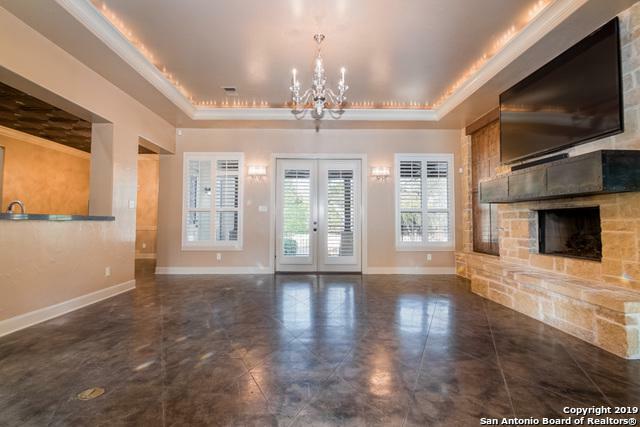 Beautiful custom home with awesome features added, Keith Zars pool, putting green, sand pit, dog run. 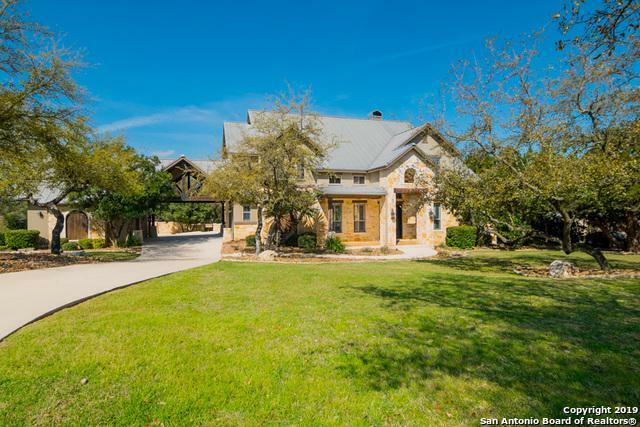 Custom front door, also current seller made home additions to included extra living area upstairs as well as an extra seating area that is not included in the current Kendall county tax records. 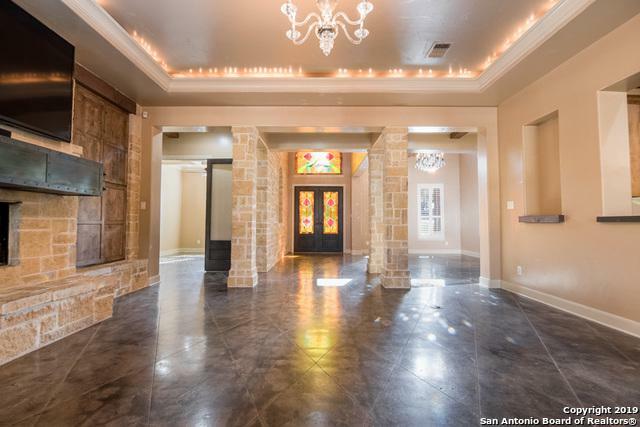 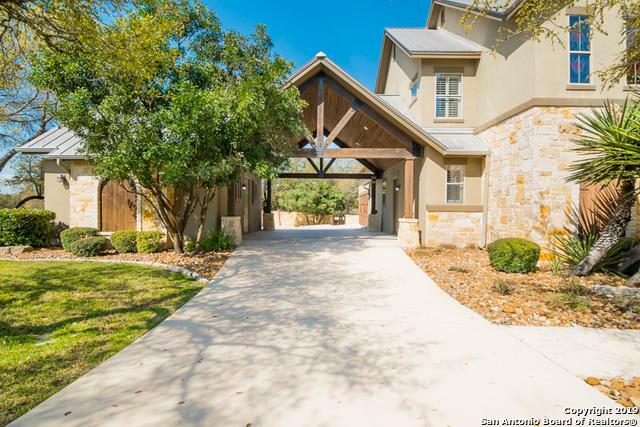 Listing provided courtesy of Tony Riojas of The Agency Texas, Inc..